THE general election planned for next February can go ahead after the Constitutional Court yesterday ruled that the organic law governing the Lower House was constitutional. The verdict comes six weeks after the National Legislative Assembly (NLA) took the controversial bill to the court over a provision banning people who don’t exercise their right to vote from holding political office, and providing assistance to disabled people inside the polling booth. Critics had questioned whether the judicial exercise was an effort to prolong the ruling and delay the election through extending the legislation and amendment process. Legislators had red-flagged the two points in the MP election bill, saying they could bring problems in the future and might even lead to the annulment of the election results. The court, however, voted unanimously that the bill was in line with the Constitution. The verdict means no amendments will be required and the road map to the election is unlikely to be delayed further. Although some legislators had argued that prohibiting voters who failed to exercise their voting right from taking political office would be a deprivation of their right, the court said the Constitution actually allowed such a limitation unless the voters provided justifiable reason for why they had not voted. 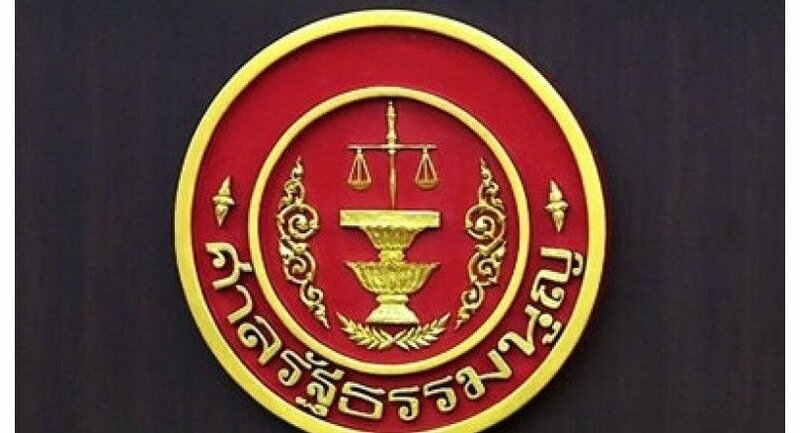 Regarding NLA members’ fears that providing assistance to disabled voters in the polling centre might violate the confidentiality principle of voting, the court explained the facilitation remained within the limits set by the Constitution. 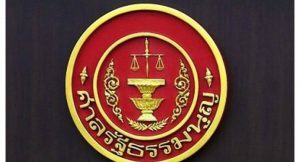 Last week, the Constitutional Court also gave the green light to the organic law governing the Upper House and the NLA can now send it to the prime minister to present for royal endorsement. Currently, one more law relevant to the election is being considered by the court – the political parties law. It was passed late last year. However, the junta issued an order to amend it, setting a new timeframe for political parties’ arrangements in preparing for the election. That led political parties to complain that the new schedule was impractical and some resulting arrangements required violated their rights. The court said yesterday it would deliver a verdict next week to determine the constitutionality of the amendment.